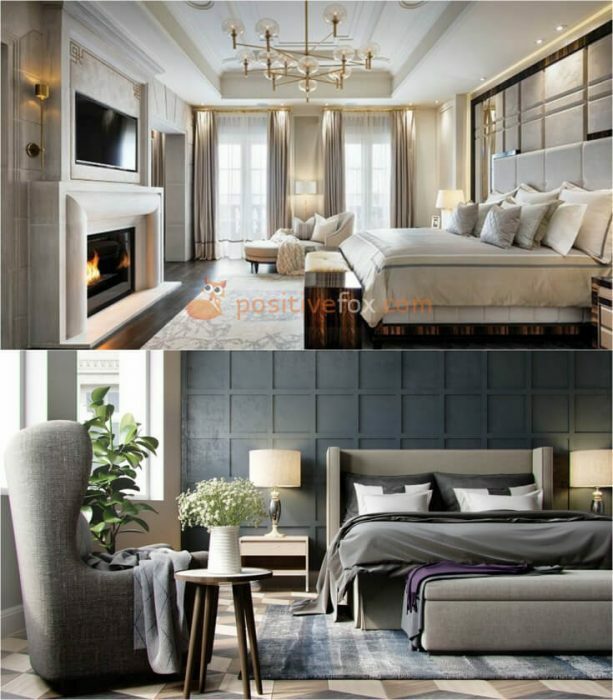 Bedroom interior design is exceptionally important given that the average person spends about a third of their life in the bedroom. 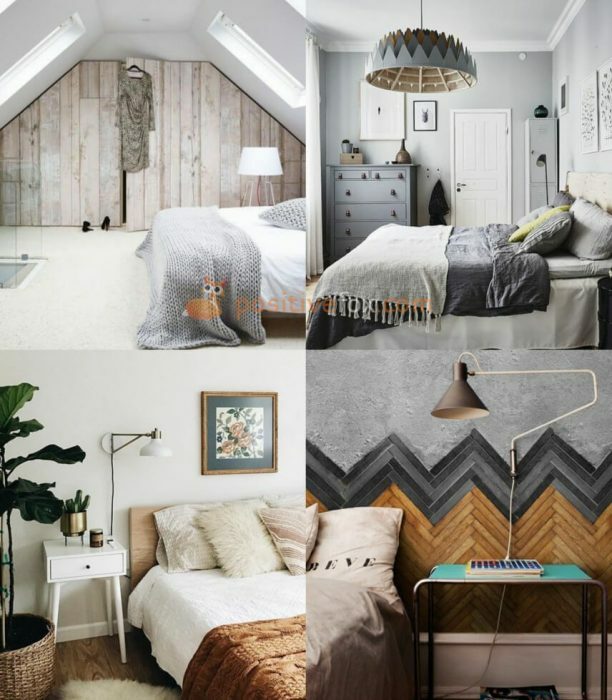 As the bedroom is used so often, it should not only be comfortable and stylish, but also as relaxing and soothing as possible. 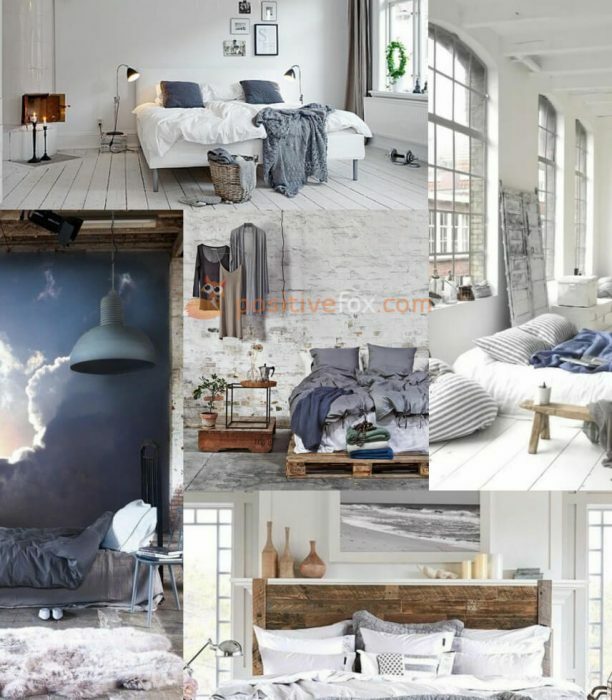 A Scandinavian style bedroom is a spacious room with a bright finish and a minimal amount of furniture and decoration. 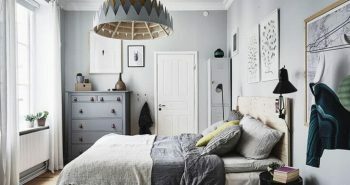 A typical Scandinavian design bedroom features a comfortable bed, a set of bedside tables, torchiere or wall lamps and a very modest sized wardrobe. 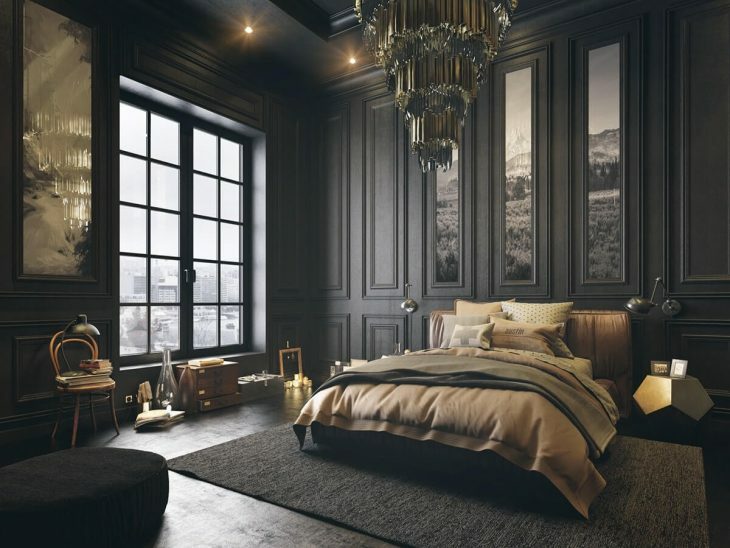 There is no better material than wood for creating perfect Scandinavian styled bedrooms. 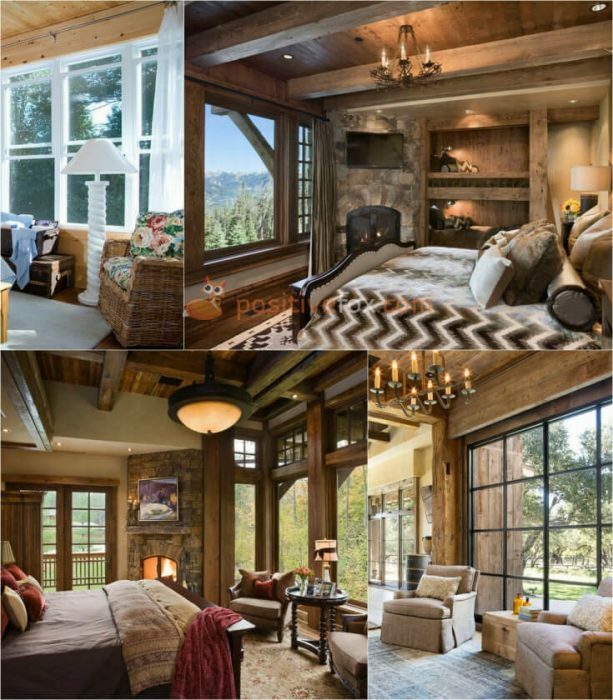 Wood creates a cozy and comfortable ambiance in a room that is meant primarily for rest and sleep. 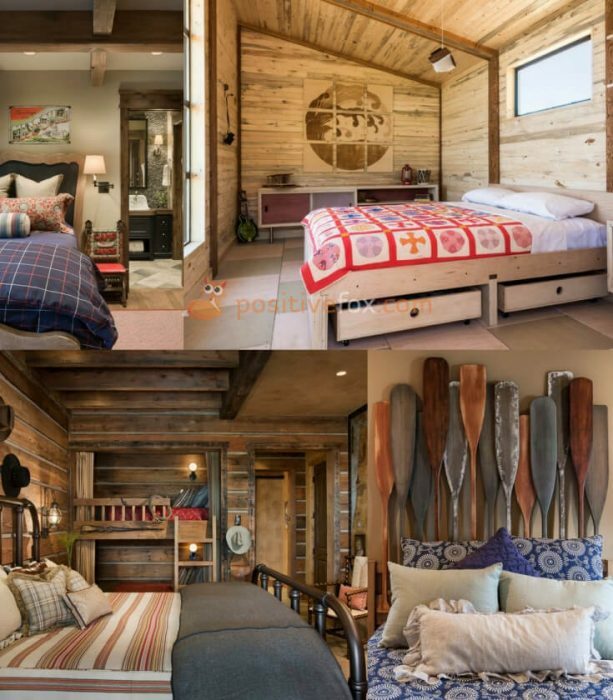 A wooden bed, flooring and additional furniture looks attractive when paired with light colored walls. 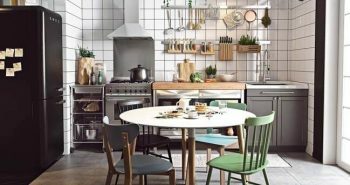 It is possible to create Scandinavian style bedrooms on a budget by using furniture and decor from inexpensive stores like IKEA. 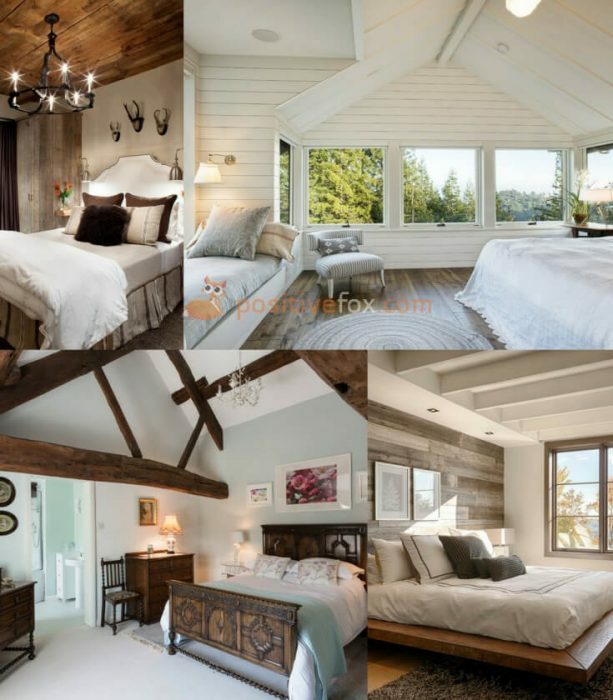 A country style bedroom is above all environmentally friendly. 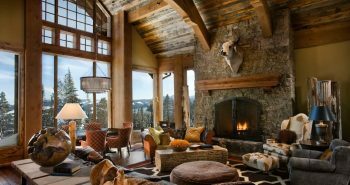 The presence of natural materials in the construction and decoration is essential. 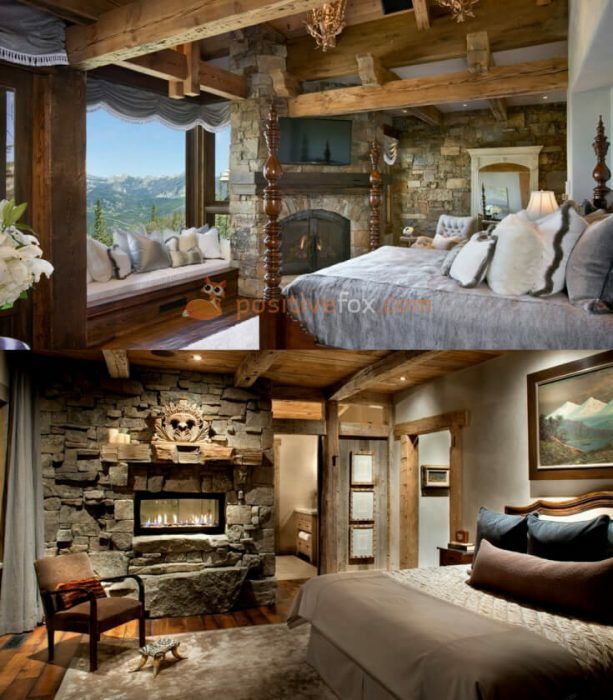 Rough stone, wood, and other natural materials should be present in the design of a country bedroom interior. 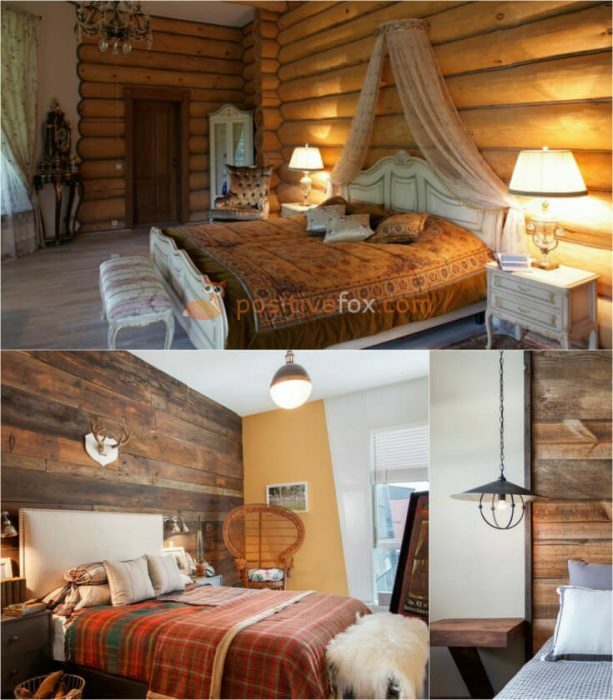 Here you will find more country bedroom inspiration ideas including furniture, flooring, colors, decor and lighting. 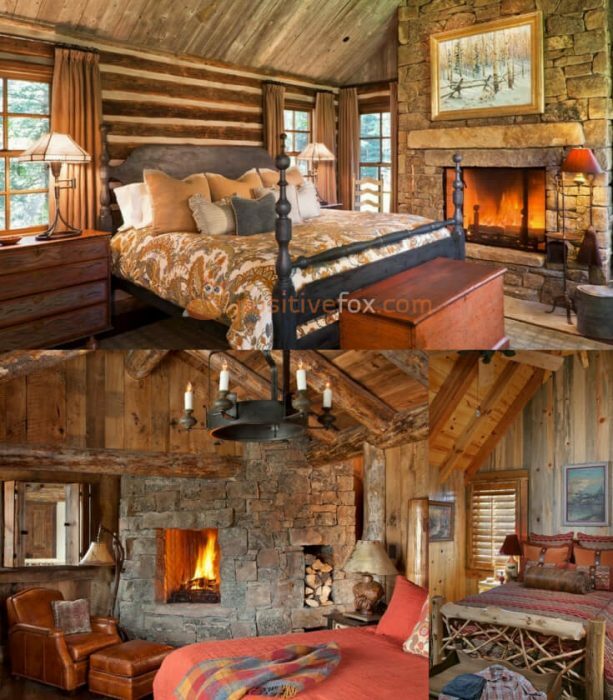 Rustic bedrooms embody coziness, warmth, and originality. 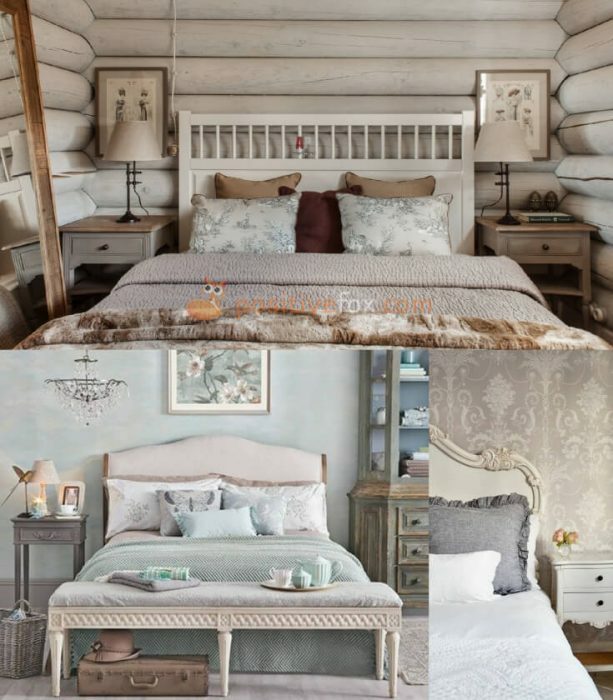 To incorporate country style design in a small bedroom, make sure you choose wooden furniture: beds, cabinets, chests and drawers when possible. 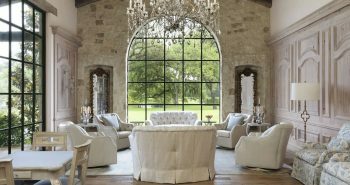 A Provence style interior is the most gentle and romantic of all interior design styles. 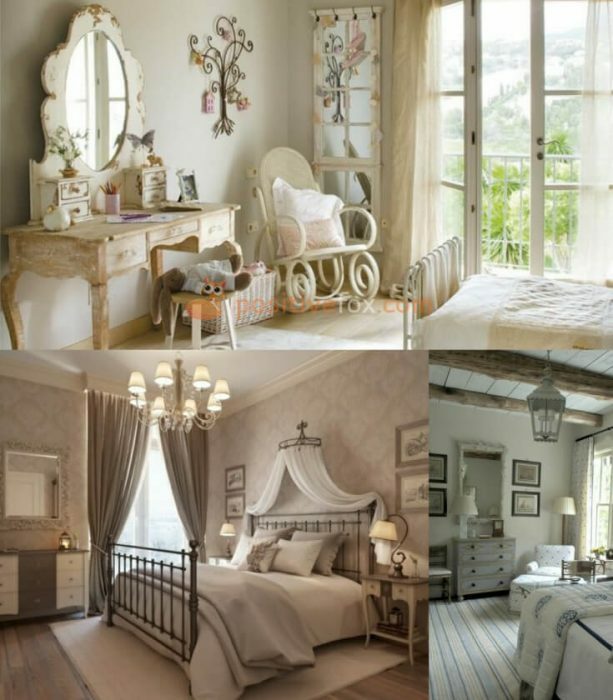 As such, a Provencal bedroom is an ideal choice for a romantic soul. Provence has a certain artistic association. 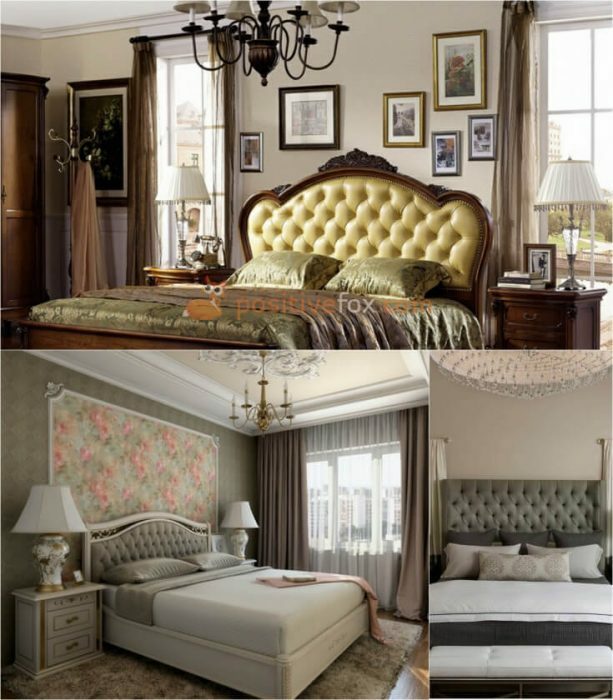 Muted lavender colors, refined wall decorations, fresh flowers and embroidered lace pillow cases should all be incorporated into the bedroom interior design. 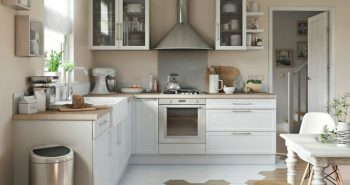 The Provence style embodies all the best aspects of traditional French country style. 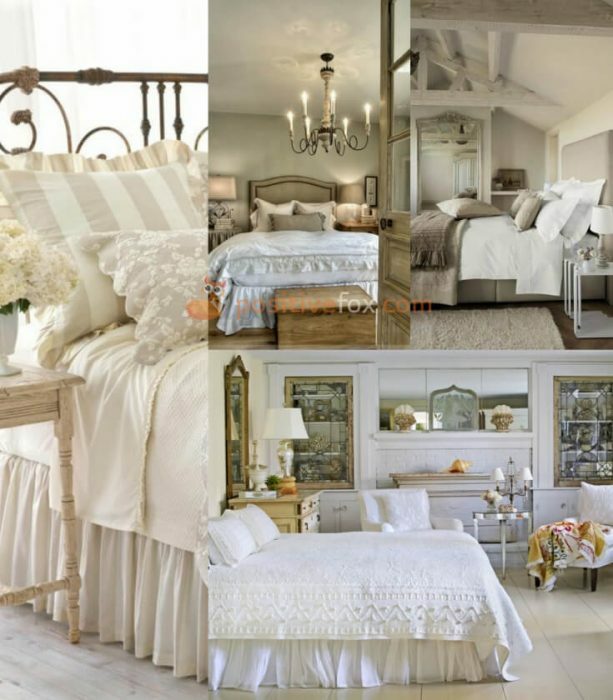 A Provence style bedroom is the epitome of comfort. 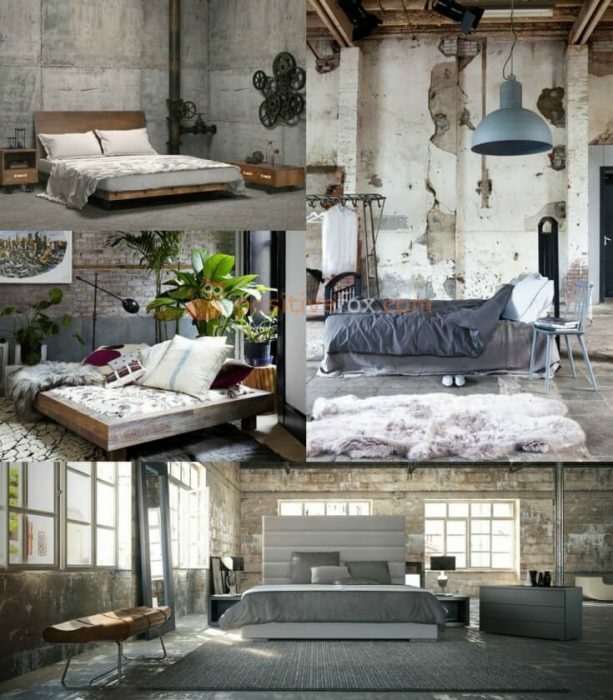 To achieve this level of comfort, place a thick blanket and a scattering of pillows and cushions on a large bed with a wrought-iron headboard. Voila! 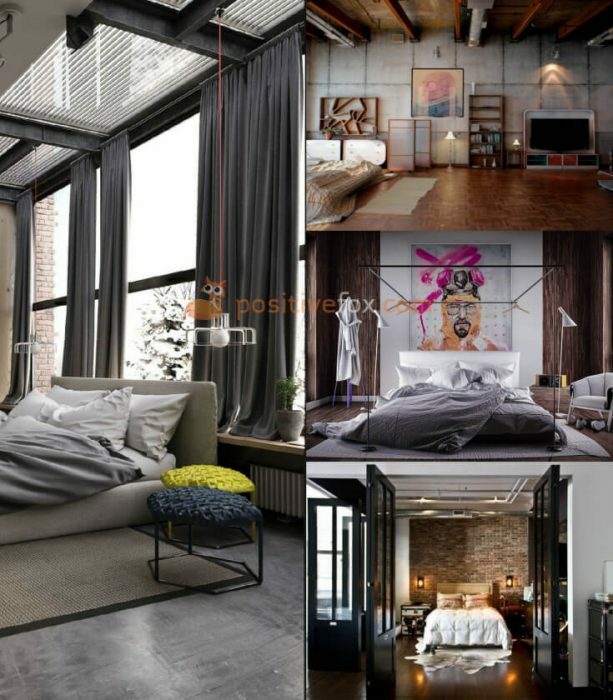 The ideal configuration of loft style interior design is to locate the sleeping area in the center of the space, and accessorize it with neutral-colored, monochromatic bedding. 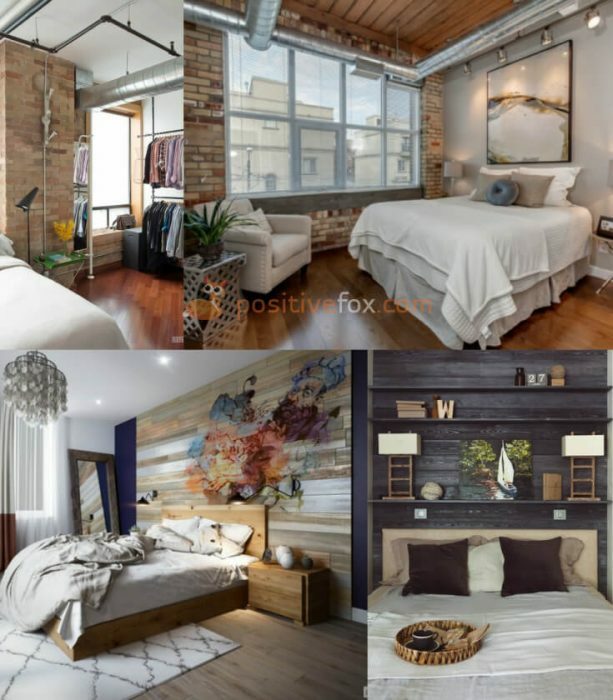 The focal point of a loft style bedroom interior could be a fireplace, a brick wall, exposed beams and pipes or a cement floor. 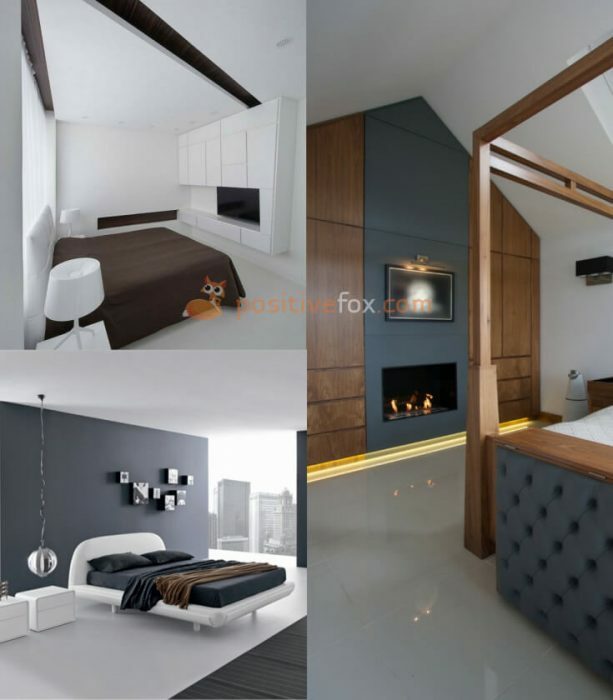 Using loft interior design, you can give a small bedroom the illusion of more space by installing a panoramic window, a large mirror or a fitted wardrobe with glossy doors. 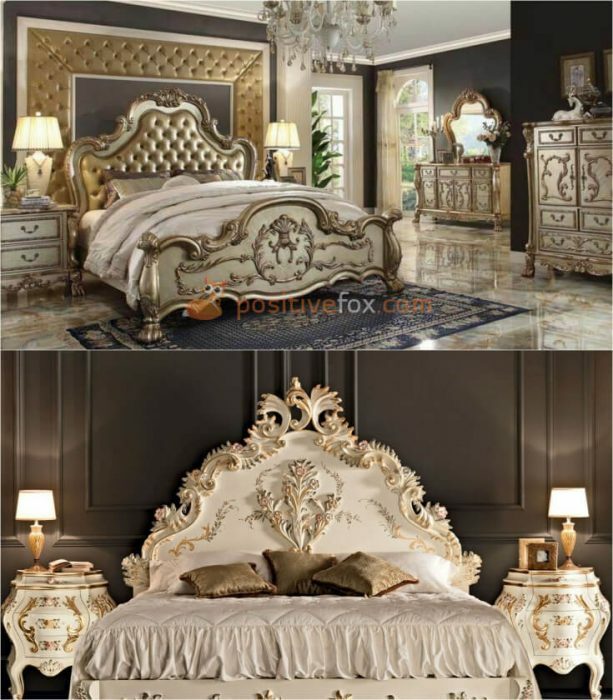 In classic bedroom design, a modest hint of elegance is much more appropriate than over-the-top displays of wealth and opulence. 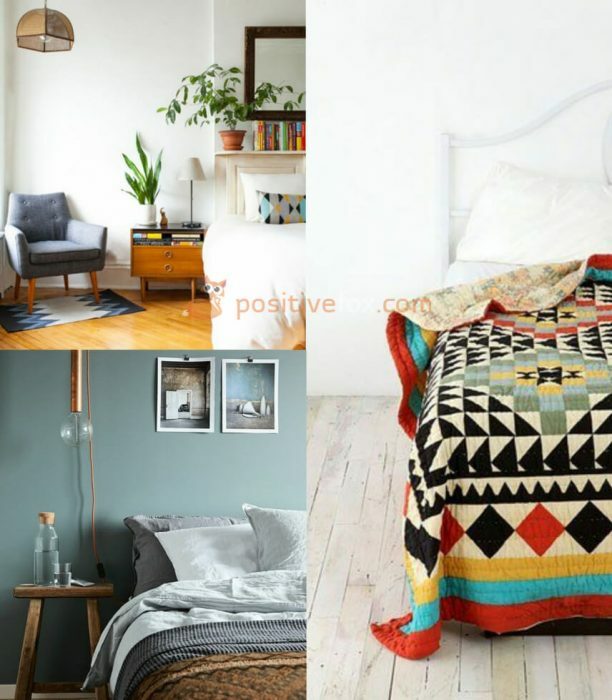 Calm, soothing tones are preferred for the color scheme: a pastel palette of cream, olive, blue and light-yellow tones can be combined with warm parquet flooring and stylish furniture to provide an excellent interior design solution for a classic bedroom. 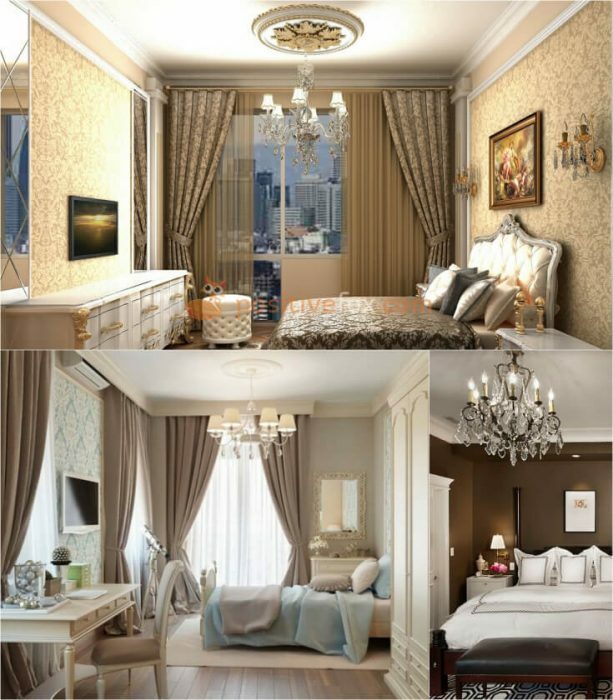 A classic style bedroom should provide distance between you and any hustle and bustle outside. 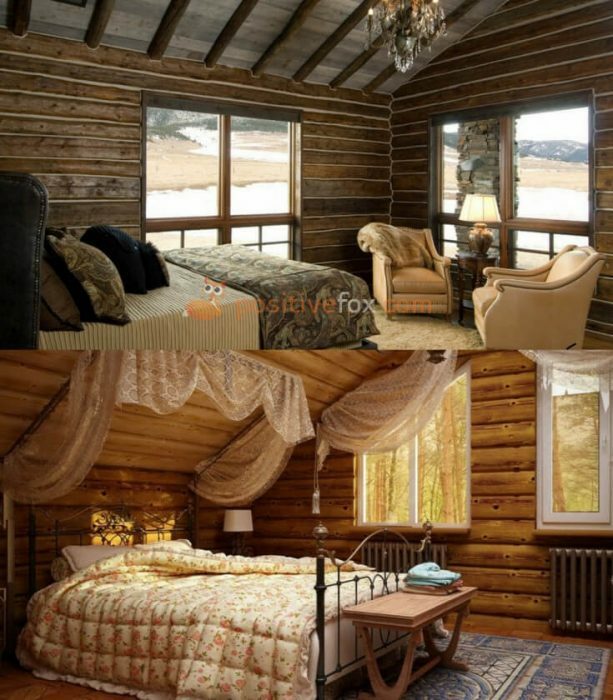 It should create the perfect environment for a comfortable rest. 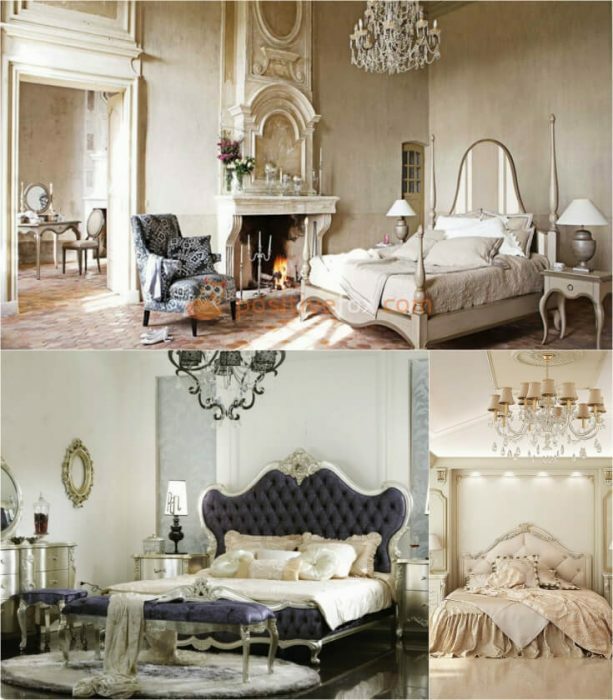 The shape and form of the furniture in a classic bedroom must be chosen based on established traditions. 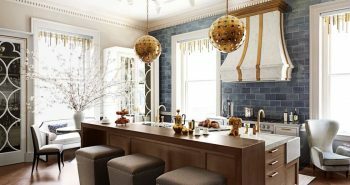 There shouldn’t be the slightest hint of metal or plastic or any other elements of minimalism. 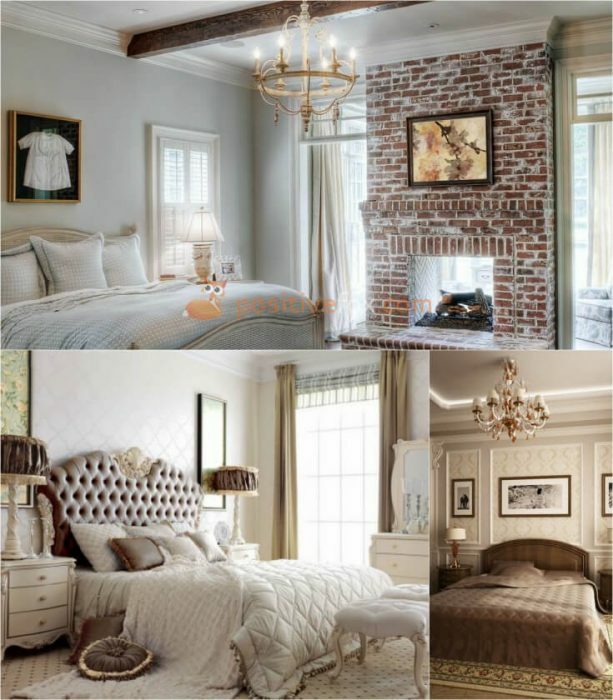 Chaos should be avoided and symmetry should be embraced to promote harmony in a classic style bedroom design. 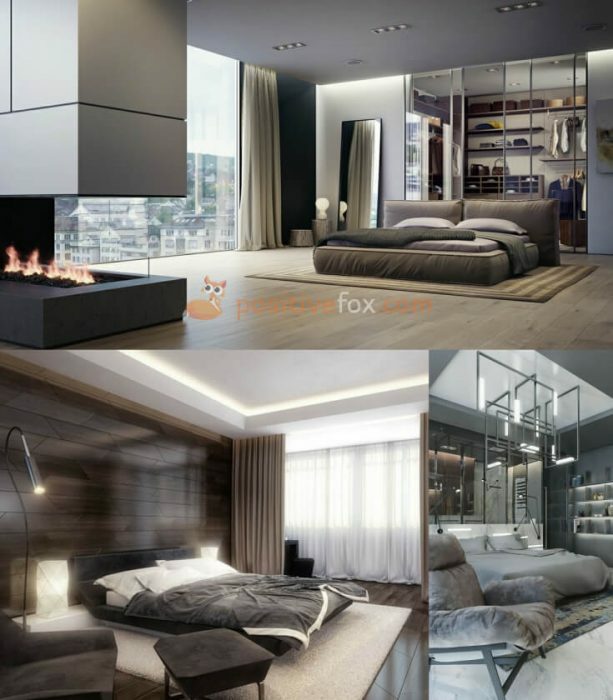 High tech interior design in the bedroom brings a touch of rigor and harshness by incorporating technical elements in the design. 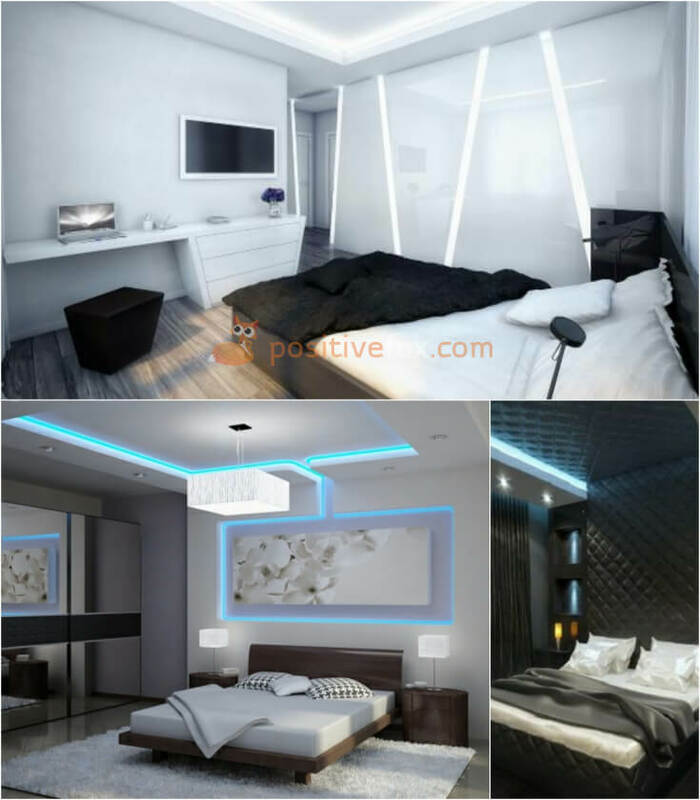 High tech interior design is a style that is close to minimalism and it often utilizes monochrome color schemes which can be combined with plain and solid color blocks: red, blue, green, yellow. 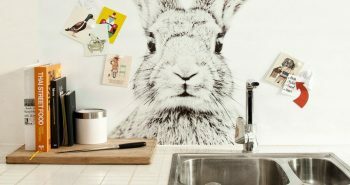 Drawings and decorative elements are almost non-existent in high-tech interior design. 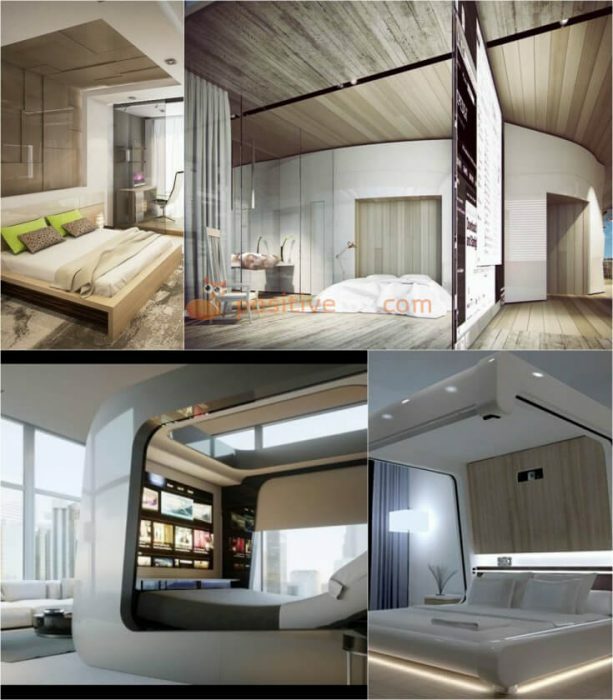 High tech design is ideal for small spaces. 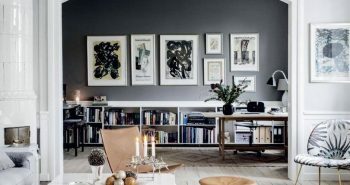 Clean, cool colors and furniture should be kept to the bare minimum in order to create the illusion of more space in the room. 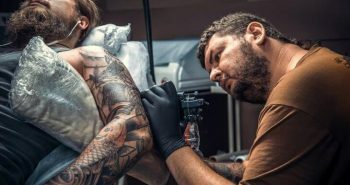 Excellent article. Very interesting designs you shared. 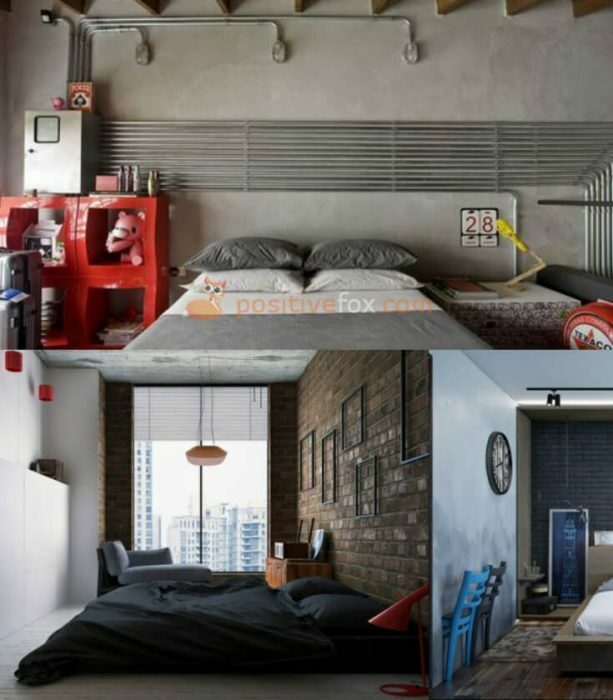 I think the white color is more suitable for the bedroom, right?